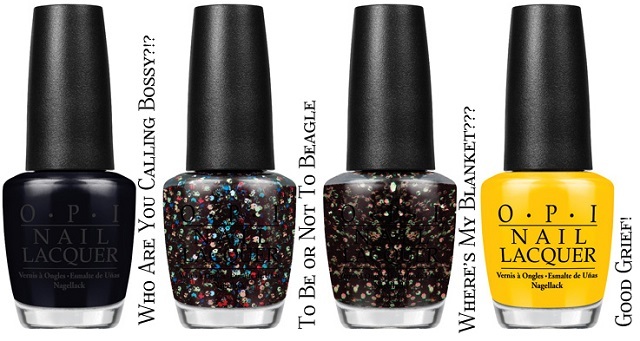 Peanuts nail lacquer shades each feature OPI’s exclusive ProWide™ Brush for the ultimate in application. 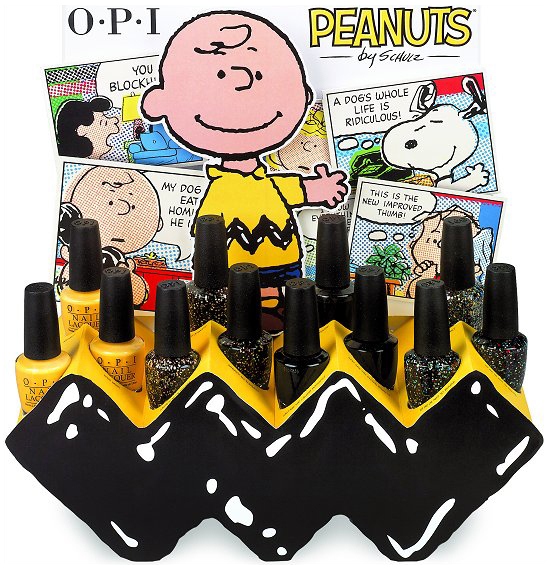 Peanuts by OPI and Little Peanuts mini pack will be available beginning September 2014 at Professional Salons, including Chatters, Planet Beauty and ULTA. 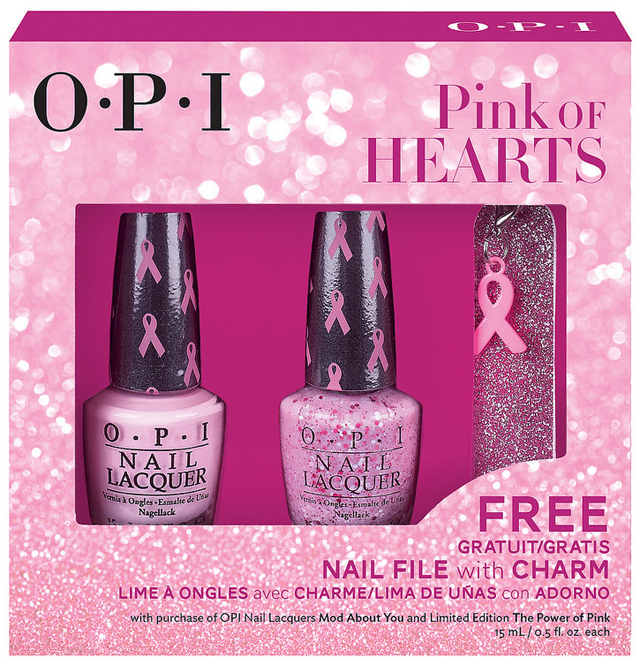 OPI announces the launch of its eighth annual limited edition Pink of Hearts promotion, a duo pack featuring a new pink confetti glitter hue The Power of Pink alongside the classic light pink crème shade Mod About You. Pink of Hearts 2014 will also include a pink glitter nail file with pink-ribbon charm. This duo pack is designed to raise awareness for the fight against breast cancer. 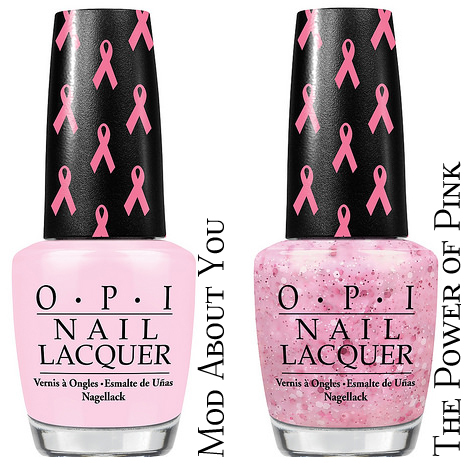 In 2014, OPI will donate $25,000 to Susan G. Komen® in honor of Breast Cancer Awareness Month (October). OPI will also donate $5,000 to Rethink Breast Cancer in Canada. Pink of Hearts 2014 includes two shades sold in one pack – the soft pink Mod About You and the glittery The Power of Pink. 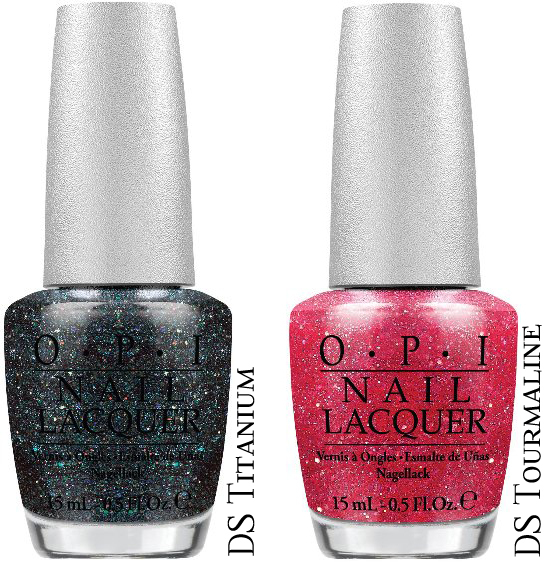 This sparkly lacquer features a sheer pink base packed with both micro and macro confetti in light and dark pink hues. The Power of Pink can be worn either alone or layered on top of Mod About You as an accent. Each bottle features a special pink ribbon cap wrap in support of breast cancer awareness. Pink of Hearts 2014 also offers a pink glitter nail file with pink-ribbon charm to keep nails perfectly shaped. Mod About You and The Power of Pink feature OPI’s exclusive ProWide™ Brush for the ultimate in application. Pink of Hearts 2014 will be available September and October 2014 at Professional Salons, including Beauty Brands, beautybrands.com, Beauty First, Chatters, Dillard’s, Pure Beauty, Regis, Trade Secret, ULTA and ulta.com.